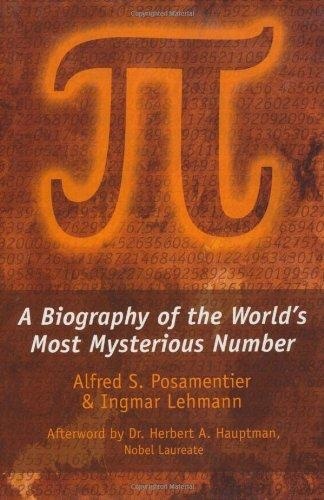 We all learned that the ratio of the circumference of a circle to its diameter is called pi and that the value of this algebraic symbol is roughly 3.14. What we weren't told, though, is that behind this seemingly mundane fact is a world of mystery, which has fascinated mathematicians from ancient times to the present. 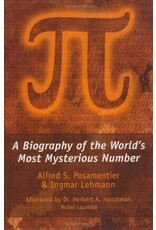 Simply put, pi is weird.